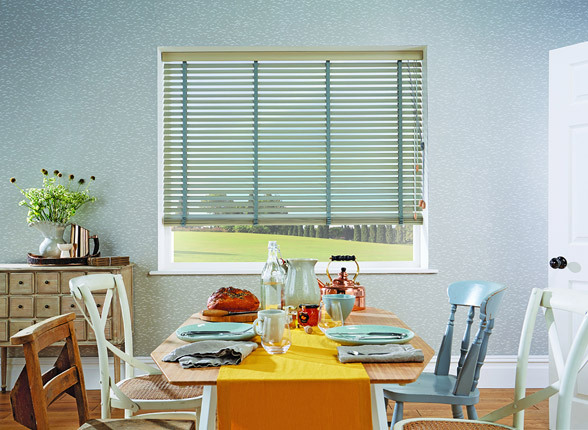 Wooden and metal venetians make a great design statement, adding depth and character to your conservatory. 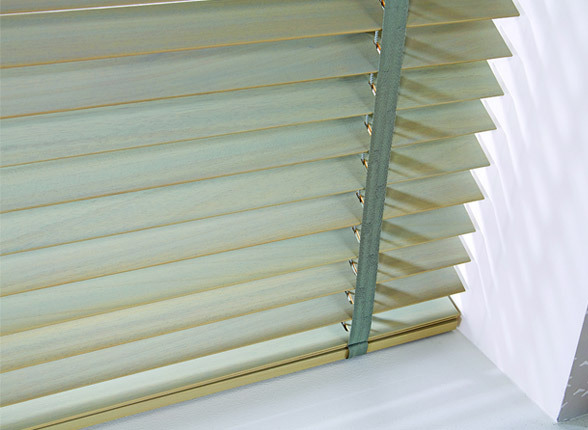 We have been making and fitting venetian blinds for over 20 years, in Milton Keynes and the surrounding counties. 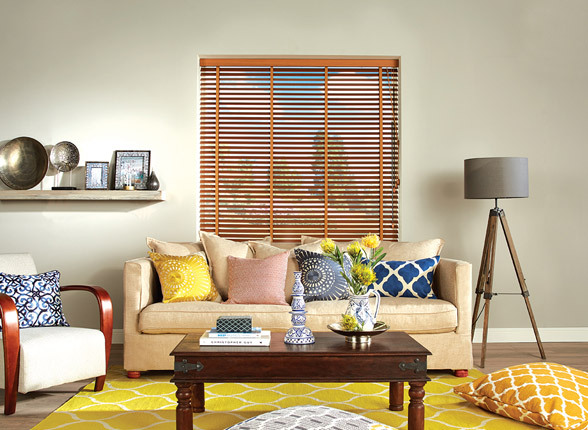 We have a reputation for outstanding quality and service, and all our blinds are made to measure and installed by our very own highly trained craftsman. All our components are manufactured using high quality materials to prevent corrosion and damage from sunlight.